Benton, Ark. 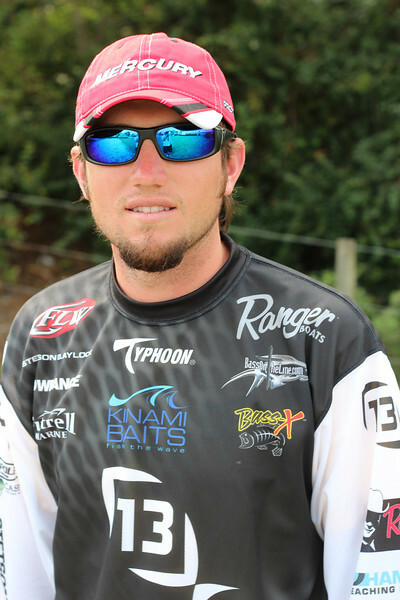 – FLW Tour professional Stetson Blaylock has joined the Kinami pro Team for the 2013 season. Blaylock will be using Kinami and Yamamoto baits while he attempts to qualify for his fourth Forrest Wood Cup in five seasons. In 2009, Blaylock earned the FLW Tour Rookie of the year by a landslide margin. Since then Blaylock has won over $400,000 in the pro ranks. Bringing his total winnings to nearly $600,000 with FLW Outdoors alone. In 2009, Blaylock won the FLW Tour Open on Lake Norman and became the youngest angler to win an FLW Tour event. For more information about Kinami Baits please visit KinamiBaits.com. For more information about Stetson Blaylcok please visit StetsonBlaylockinc.com.